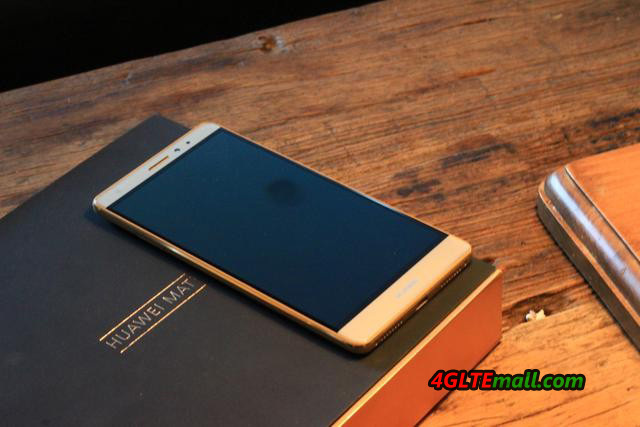 Huawei has introduced very interesting smartphone: the Mate S and Mate 8 in recent months. 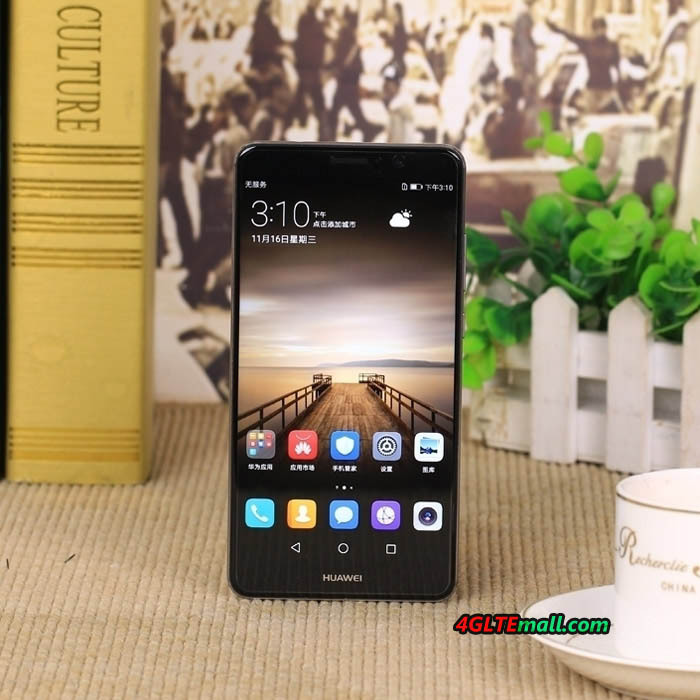 The Chinese producer Huawei went up to the third-largest smartphone seller in the German market in 2015 and the Mate 8 and Mate S would like to improve on this position. While the Mate S was presented at IFA in Berlin and a short time later went on sale; the Mate 8 has been presented only to CES in early 2016. 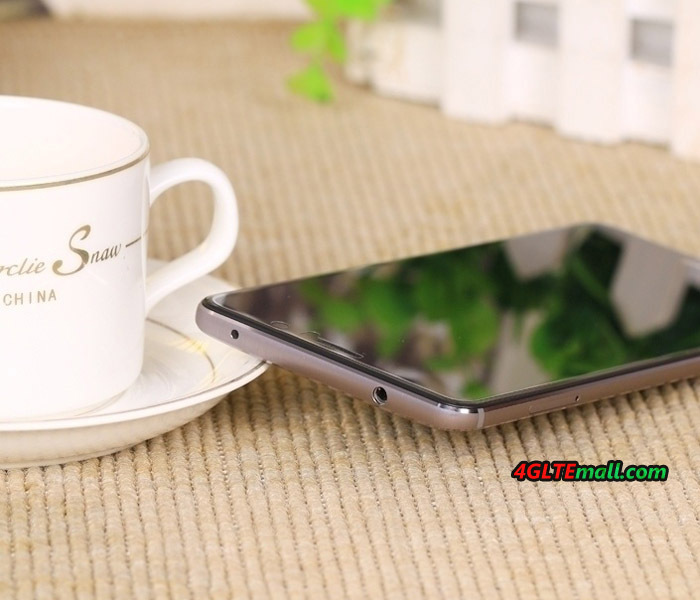 The two mobile phones are technically and optically very similar at first glance, but take a closer look at the technical and visual details, there are much difference. 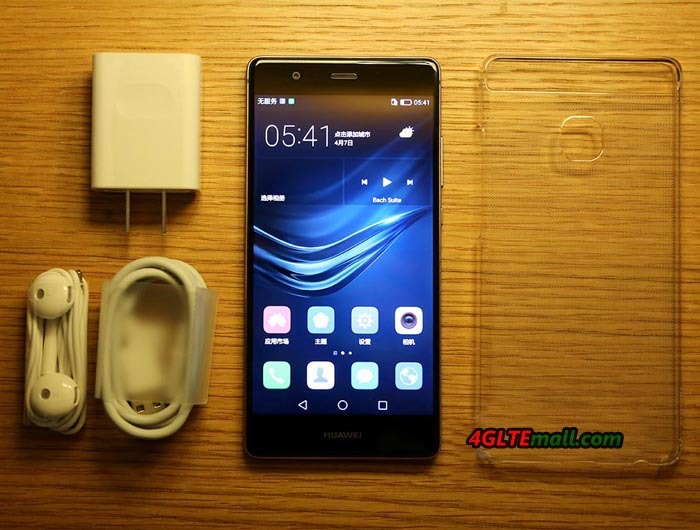 The Huawei Mate S distinguishes very little visually from Huawei Mate 8: The front is dominated by a huge screen and each very narrow margins, hardware keys do not exist. 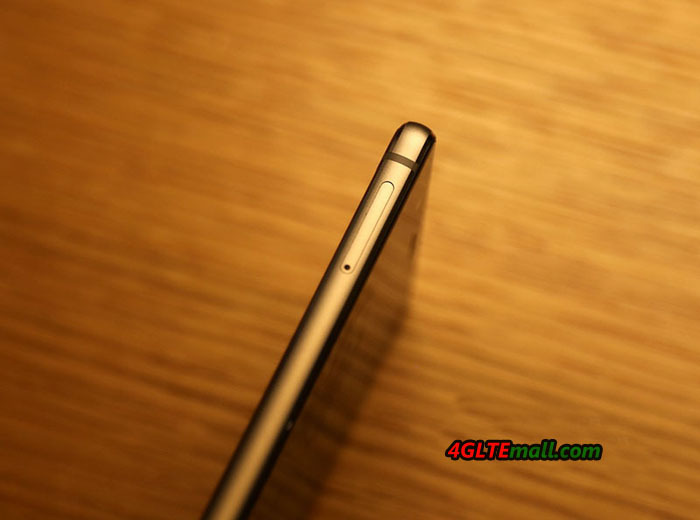 The display of Mate S measures 5.5 inches, which is slightly smaller than that of Mate 8, which measures 6 inches. Even if the difference in the data sheet appears small: at the latest when you have the mate S and 8 in the hand and compares, you will notice the difference in size significantly. 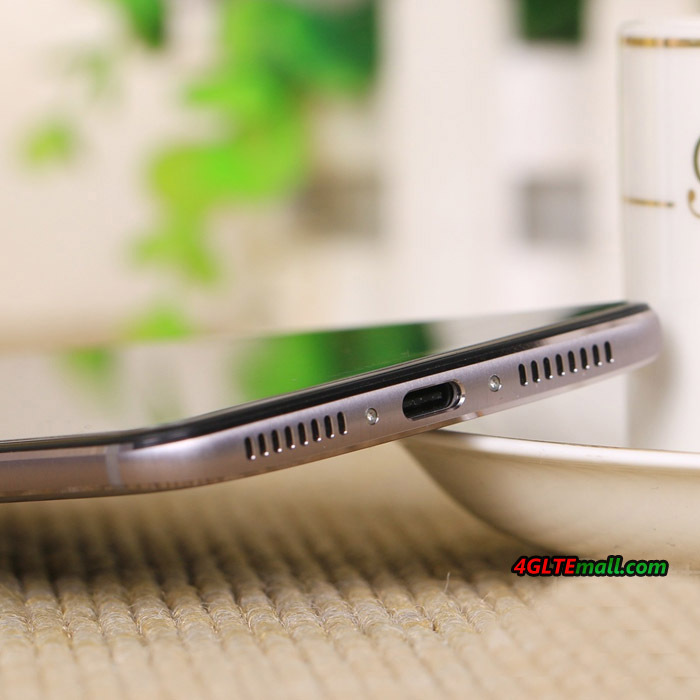 The Mate 8 is bulky, but one hand can hand it, so you should not be regarded it as negative point. The processing of both the Mate 8 as well as the Mate S is almost perfectly. 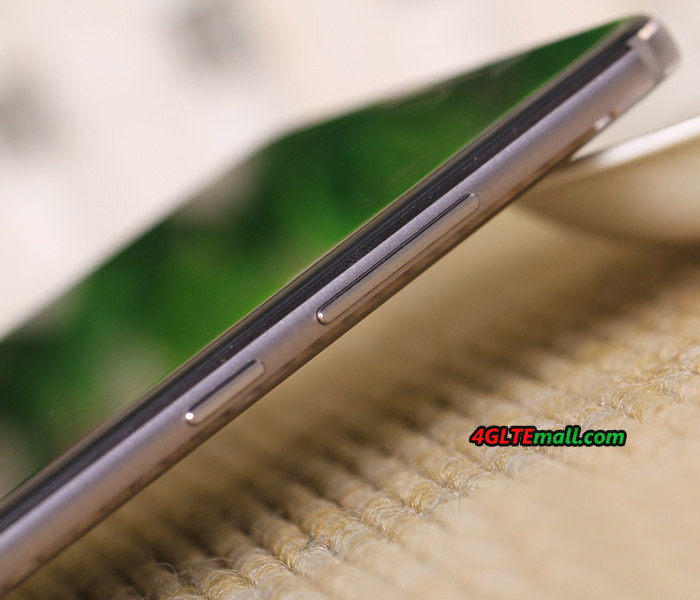 The Mate S here nonetheless wins the comparison, because the back has two thin antenna strip of metal, while in Mate 8 has only a piece of plastic cover for the antennas used. 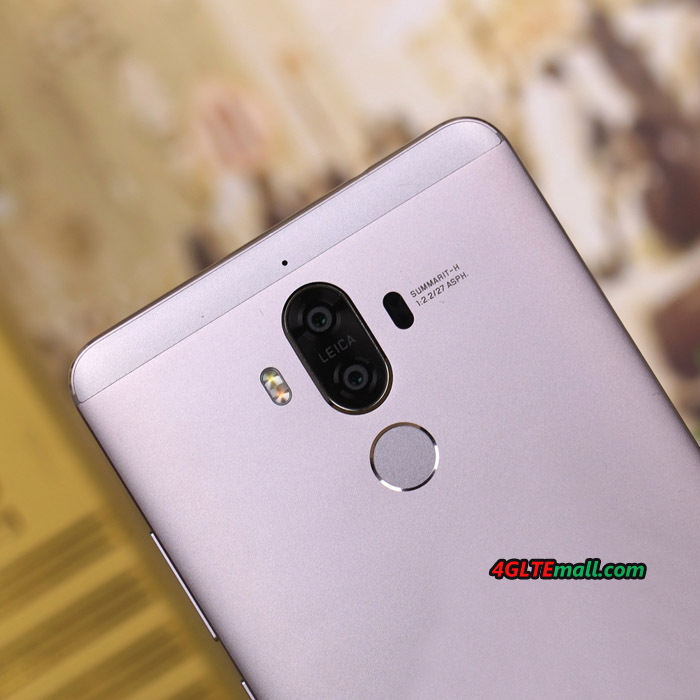 The Mate 8 falls on the circular fingerprint scanner and the circular camera mount, while the Mate S has both built in classic rectangular design. 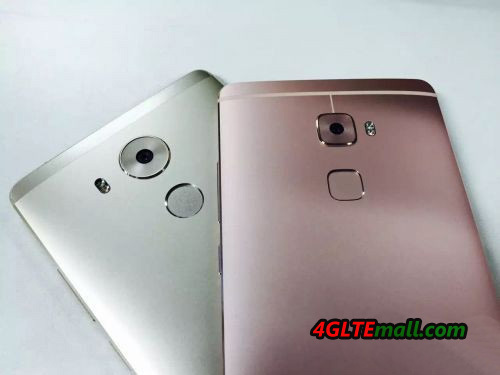 Both Huawei Mate S and the Huawei Mate 8 have two colors: gray and white. 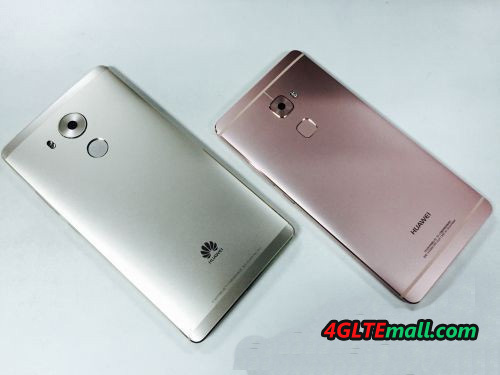 Basically, both the Huawei Mate S and the Huawei Mate 8 are a very good technical equipment, which is classified in the upper class. Let’s start with the display: the resolution of 1920 × 1080 pixels in common, but the display technology is different: the Mate S uses an AMOLED panel while the Mate 8 uses an IPS panel. Colors, brightness and sharpness are excellent for both devices. The internal memory is 32 gigabytes in size in each case and can be expanded via MicroSD memory card up to 128 GB. 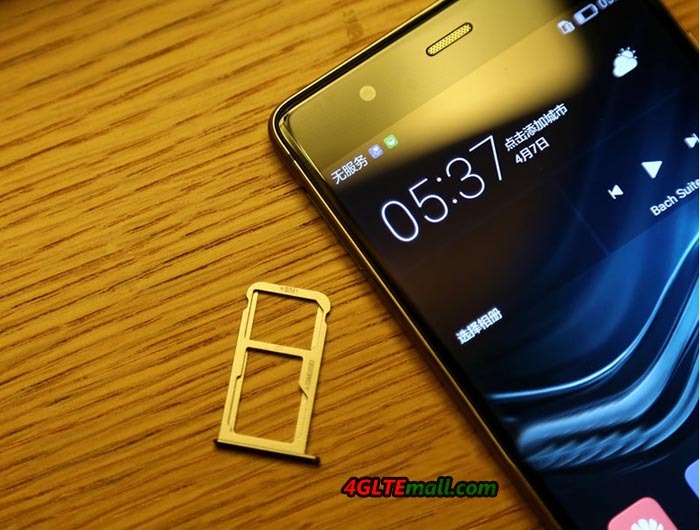 In addition, for Huawei Mate 8, there is still the possibility to take a second nano-SIM card instead of a mocro-SD card, so is it the ideal dual SIM smartphone. 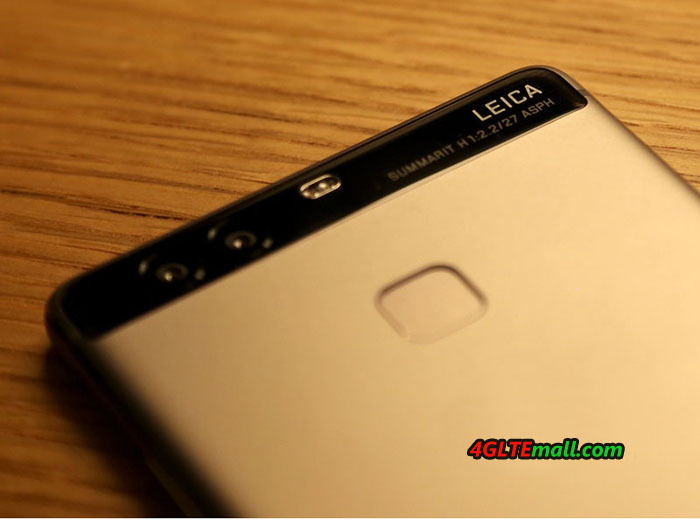 The simultaneous use of MicroSD card and dual SIM is not possible. Regarding the processor, the two devices differ only slightly, at least no difference in the speed. Nevertheless, the Huawei Mate 8 with the HiSilicon Kirin 950 is the significantly latest octa-core processor (Mate S: Kirin 935). Both devices come with 3 gigabytes of RAM and a very good fingerprint sensor. 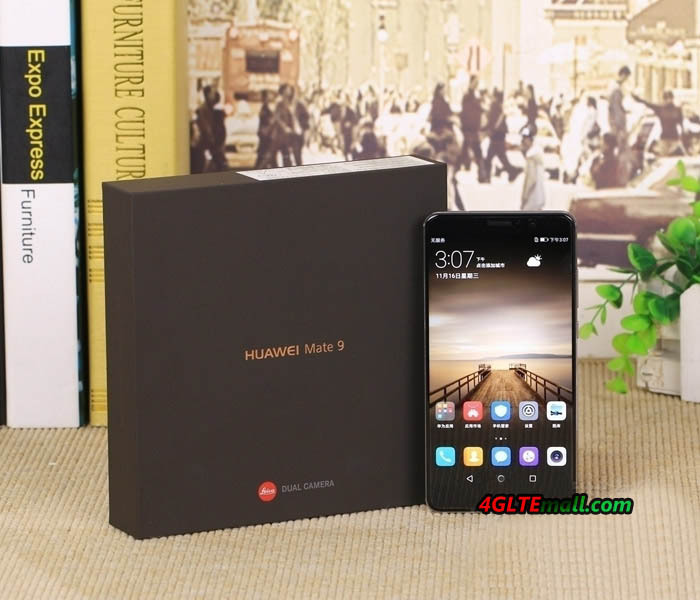 Other differences are there between the radio links, here the Huawei Mate is 8 is clearly more superior than the Huawei Mate S: the Mate 8 has not only the aforementioned dual-SIM function, but also the LTE modem is significantly faster (LTE Cat6 instead LTE Cat4, ie up to 300 MBit/s instead of just up to 150 Mbit/s downstream). In addition, the Mate 8 the near-field wireless NFC, the Mate S has not. Even when the wireless topic Mate 8 has one step ahead: it supports Dual Band WLAN 802.11a/b/g/n/ac on 2.4 GHz and 5 GHz, while the Mate S only WLAN 802.11b/g/n supports 2.4 GHz. The back camera of Mate S and Mate 8 has an optical image stabilizer (OIS) and a dual-LED flash. The Mate 8 can create photos with up to 16 megapixel resolution (4: 3 format) that Mate S can accommodate up to 13 megapixels. For videos, both devices are limited to Full HD. 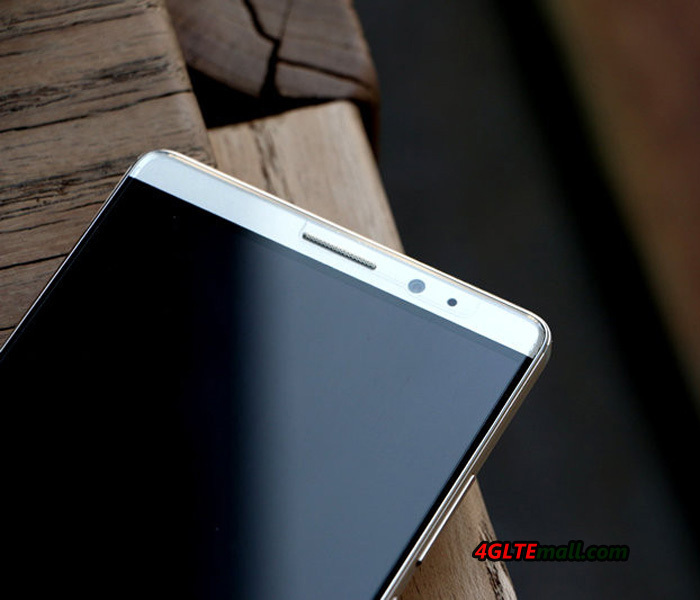 The Huawei Mate 8 is already with the latest Android 6.0 operating system and making it more up to date than the Mate S, which currently runs on Android 5.1.1. Serious differences do not exist, both units are very fast and the functions differ only in details. Both devices have pre-installed the user interface EMUI that Mate 8 a slightly newer version. EMUI reminiscent of the appearance and operation of the forth something to Apple iOS and is very easy to use. An important point must not be missed when comparing two smartphones: the battery. 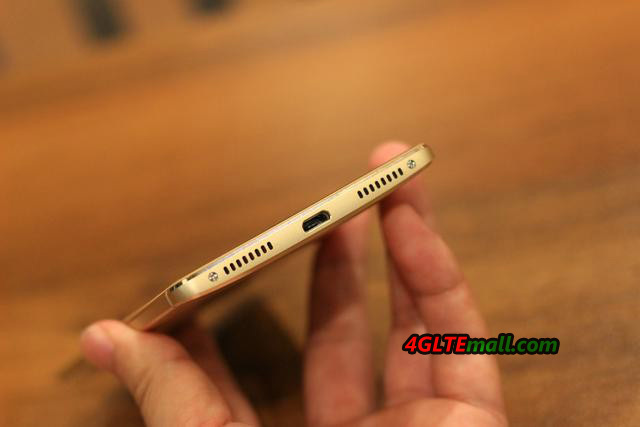 While the Huawei Mate S comes with a 2,700 mAh strong battery, only slightly thicker and heavier, Huawei Mate 8 has a 4,000 mAh strong battery on board. 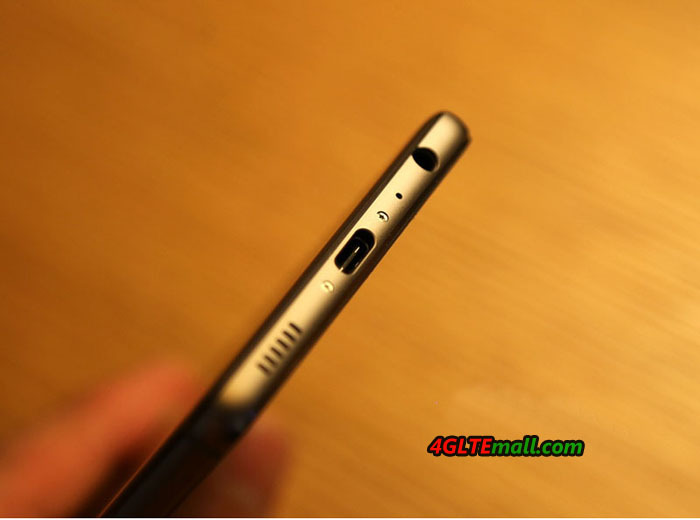 not be missed: The batteries are not changeable for the two devices, when Mate 8 has a fast-charging adapter included, which fully charges the device within approximately 2.5 hours. 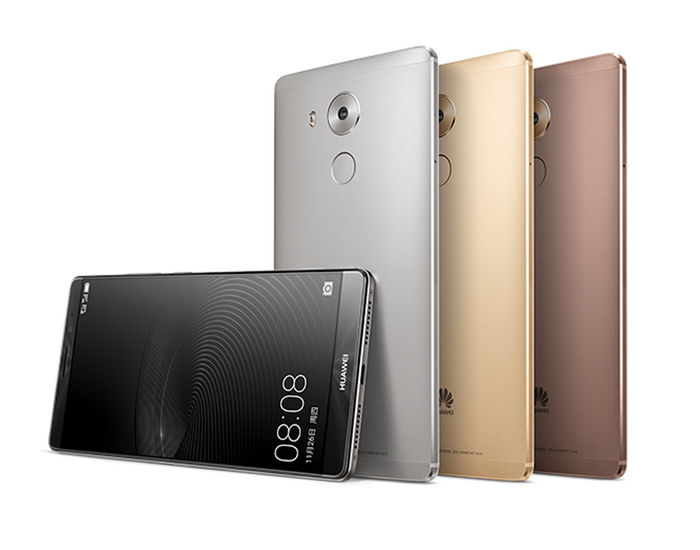 During daily use, the higher capacity of the battery makes the Huawei Mate 8 clearly noticeable: while the Mate S just allow one day at normal use, two days at normal use are possible on Mate 8 easily. The Huawei Mate 8 is, like its predecessor Huawei Mate 7, a real endurance runner and currently certainly one of the smartphone with the best battery performance. 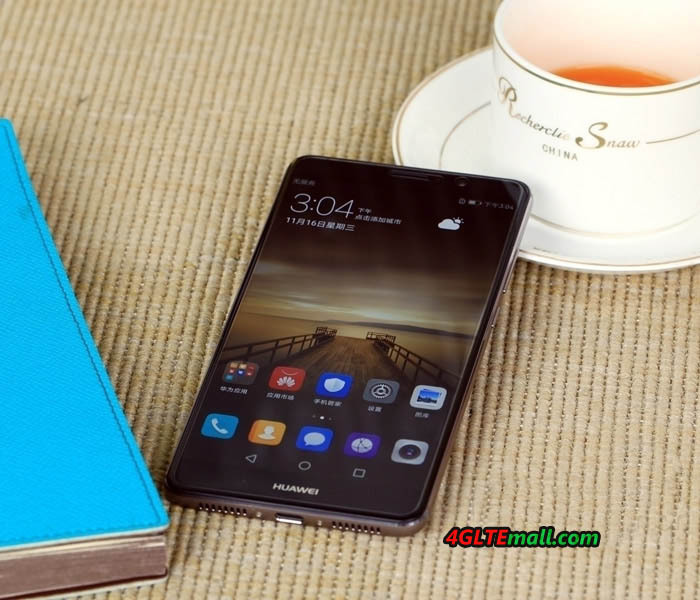 We can see Huawei Mate 8 dominates in many aspects, however, it must be noted that the Mate 8 is just appeared, while the S Mate is on the market for several months. After all Huawei Mate 8 is the latest new flagship for Huawei. The Huawei Mate S is currently cheaper than Mate 8 without a contract. 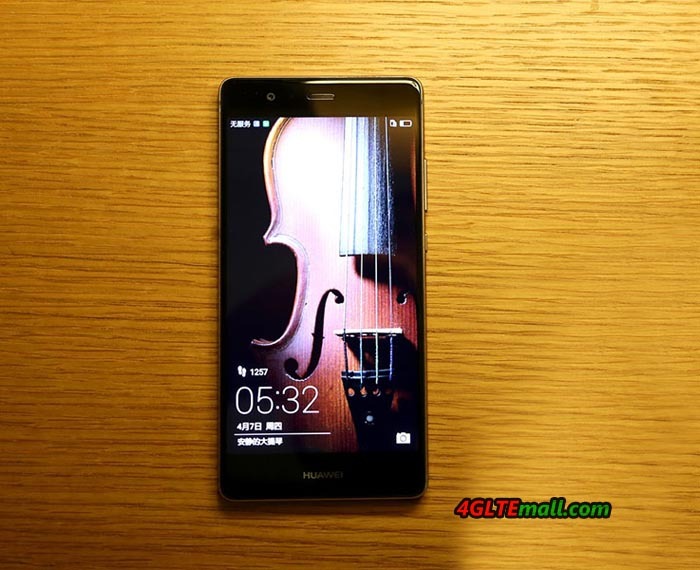 If you need a budget good smartphone, Huawie Mate S may be a good option. Huawei has launched Mate 8 smartphone at CES 2016 in Las Vegas to the international market. 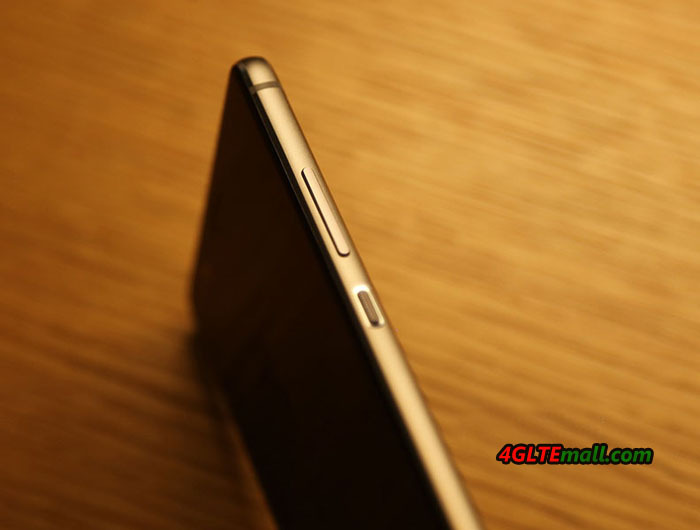 The Huawei Mate 8 is a phablet(Phone and Tablet) with 6 inch display and dual SIM function. 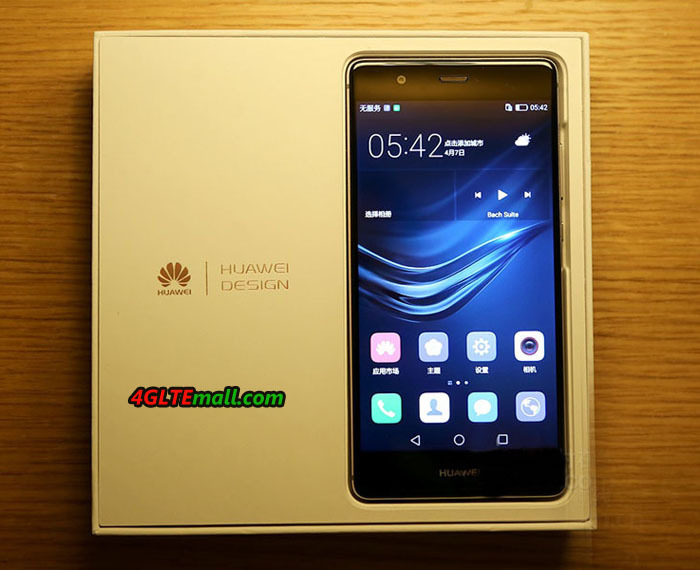 Like its predecessor model Huawei Mate 7, Huawei has built a particularly strong battery, the capacity is 4,000 mAh, which should allow an operating time of two days under normal use. 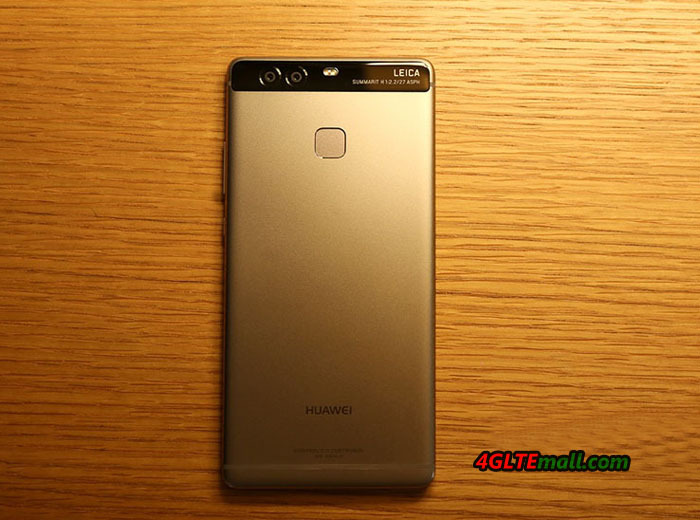 In late November 2015, Huawei Mate 8 has already been presented to the Chinese market, the device was available in Europe from the end of January 2016. Huawei built Mate 8 a display with a diagonal of 6 inches and a resolution of 1920 x 1080 pixels (Full HD). 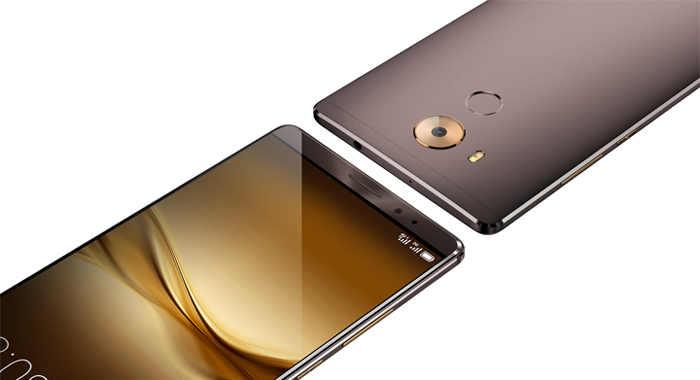 As with the sister model huawei Mate S, the display is protected by a slightly rounded glass (“2.5D glass”). This causes the device itself should feel particularly well and in particular the gesture control is improved. Of course, the curved glass is also visually quite a looker. The internal memory is 32 gigabytes in size, and can be extended up to 128GB, the memory is 3 gigabytes via MicroSD memory card. The processor comes with the Huawei Mate 8 is a HiSilicon Kirin 950. It is an octa-core processor with 2x 4 cores, which is manufactured in 16nm FinFET technology. Also the modem comes from the subsidiary HiSilicon, which works strangely only with up to 150 MBit/s in LTE network. The predecessor was still LTE Advanced Cat6 with up to 300 MBit/s. Wi-Fi is also supported, in addition to the 2.4 GHz band, whether Huawei also integrates the 5 GHz band is still unclear. 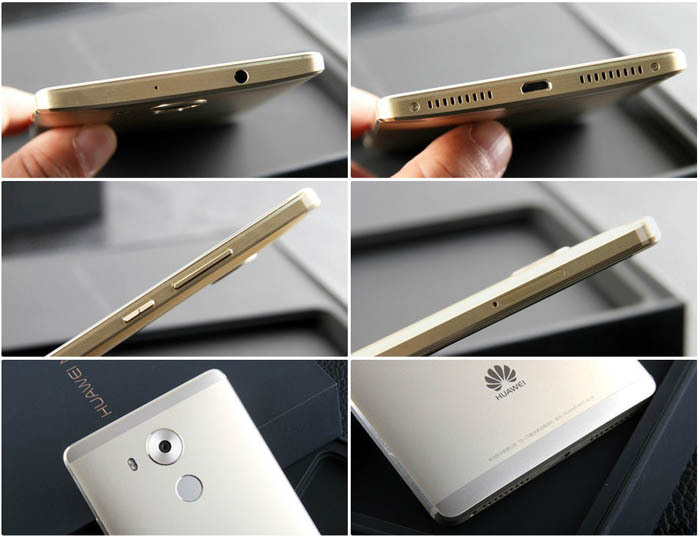 The Huawei Mate 8 will be available in Europe in late January 2016. The price is good without a contract, but the price will probably be a little cheaper at some online retail store such as www.4gltemall.com. The phablet will be in “Space Gray” color as well as in “Moonlight Silver”. People also know the Huawei Mate 8 since last year and it’s said that the Mate 8 is as good as iPhone 6, even better. We had tested the Huawei Mate 8, you can check the test report for Huawei mate 8. But whether it’s better or not, user would have their own opinion. 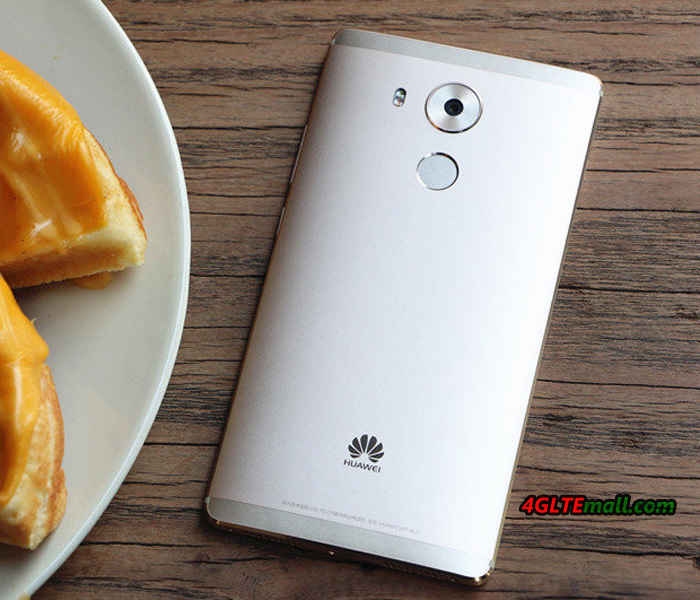 It’s no doubt that the Huawei Mate 8 becomes a shinning star in the 4G LTE Smartphones.